„Last Stop Is The Moon“ is a coming of age story, picturing how we grow up and loose our imaginary worlds and imaginary friends. A story of a girl who is trying to deal with illness inside her imagination. Imagining illness as Lion and herself as a Unicorn she goes through different stages of accepting illness. 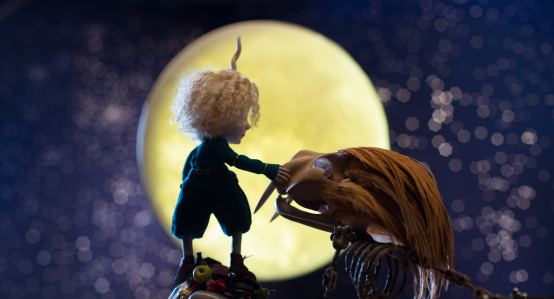 stop motion animator, director, puppet maker. Graduated from Arts University at Bournemouth in 2013. Since then she continues conquering world of stop motion, working in different studios with different projects all over the Europe.